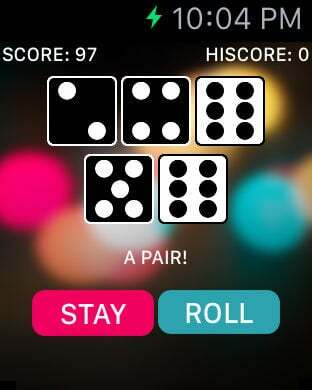 Click "Roll" to roll, then click on the dice you want to keep. You have 3 turns for any assignment (except when trying for Yatzy, then you get 5), unless you press "stay" which ends the current rounds, and sums up the score. If you get 42 points from rolling 1s, 2s, 3s, 4s, 5s and 6s, you get the bonus 50 points.